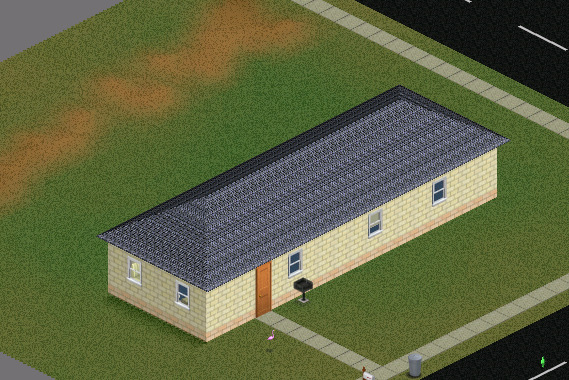 I liked the simplicity of one of the Sims 3 starter houses. 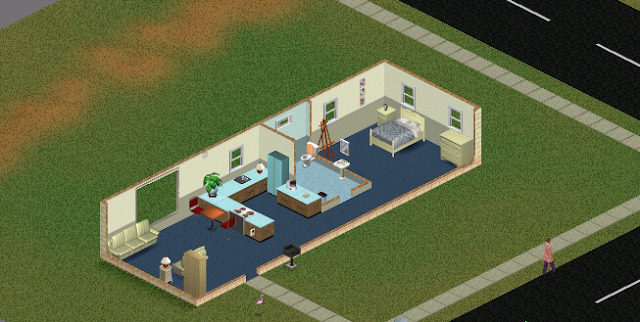 The house is furnished and enough for a couple or single character with few money to begin with. Enjoy!